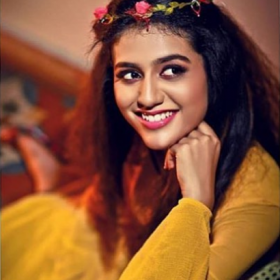 Priya Prakash Varrier has become a sensation on the web, courtesy her cute wink in the much-loved Manikya Malaraya Poovi from the film, Oru Adaar Love. Priya Prakash Varrier has become a sensation on the web, courtesy her cute wink in the much-loved Manikya Malaraya Poovi from the film, Oru Adaar Love. Priya has not only caught youngster’s heart with her cute expressions, but has also charmed her way into the hearts of many other celebrities. Today, we came across a picture of Priya Prakash, where she is looking incredibly gorgeous. 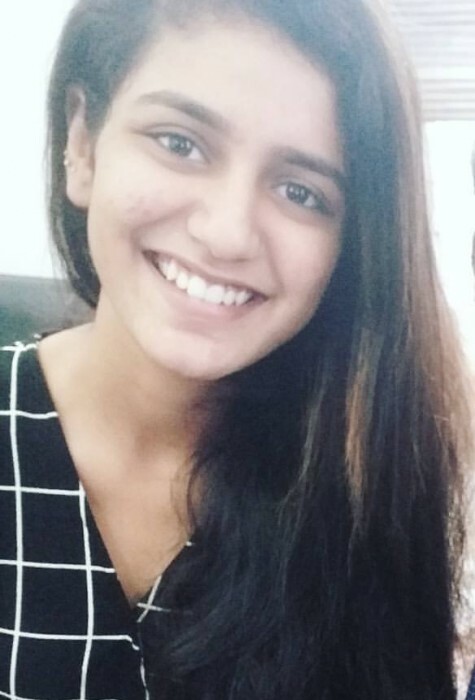 Priya’s no makeup look and perfect smile will steal your hearts away. Well, it seems that the actor is highly impressed by Priya Prakash Varrier. 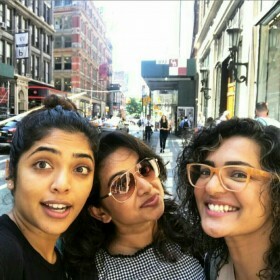 Priya also revealed that she had absolutely no idea that a simple wink would catapult her to fame as she was simply doing her job and nothing else. Talking about Oru Adaar Love, it is an upcoming romantic movie and has been directed by filmmaker Omar Lulu. The film is scheduled to release on March 1, 2018. Power of simplicity! 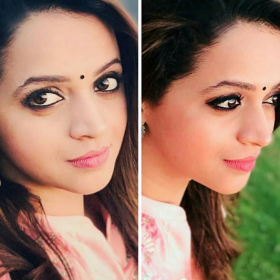 Those who are obsessed with white skin, gym body, botox and plastic fake videsi beauty will never understand why priya many many more ordinary looking girls are ruling the hearts of boys without any stardom and make up. Don’t get the hype about Priya. She is ordinary in looks and those acne breakouts are so unappealing. the video was good but otherwise she is ordinary looking. period. I can’t understand the hype made around this girl. That wink looked so cheap and she looks so ordinary. Those flared up acne breakout is a turn off. Natural beauty and a true enchanting smile could be found in genuine actresses like Shraddha Kapoor, Alía Bhatt, Deepika Padukone or Parineeti Chopra. I did not know that desi public is so lame, I mean what’s a big deal about that wink or the song or this gal. I still do not get the deal about this gal, she is so average, what sensation? Anyway good for her..